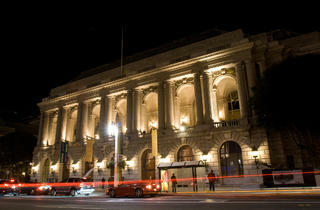 The SF Opera, inaugurated in 1923, is based in the War Memorial Opera House, a grand Beaux Arts building designed by City Hall architect Arthur Brown Jr. and built in 1932 as a memorial to the soldiers who fought in World War I. The 3,176-seat auditorium and cultural landmark is modeled on European opera houses, with a vaulted ceiling, a huge art deco metal chandelier and a marble foyer. An $84-million revamp in 1997 not only restored the elegant building (workers found clouds painted on the ceiling when they scraped away the grime), but installed up-to-date electronics and stage gear. The fall season runs early September to December; the summer season from May to July. 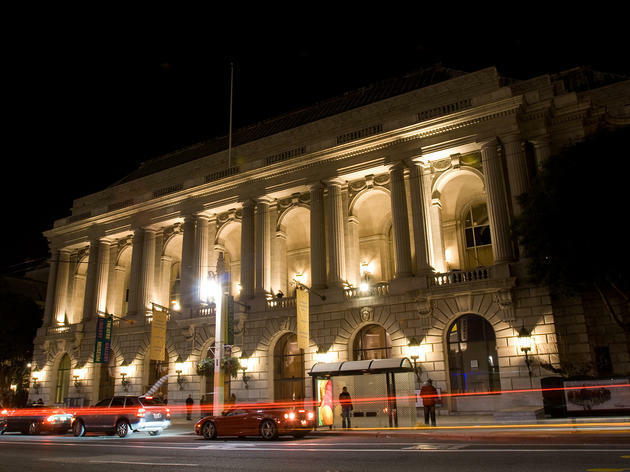 In addition to opera, the venue provides a stage for the San Francisco Ballet, various concerts, lectures and special presentations.